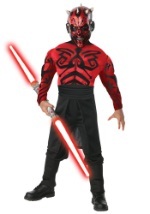 Turn to the dark side this Halloween as the powerful and deadly Darth Maul. 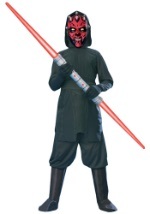 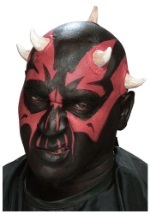 We have a great selection of Darth Maul costumes in various styles that accommodate child and adult sizes. 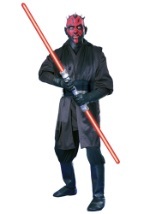 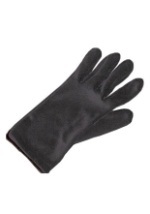 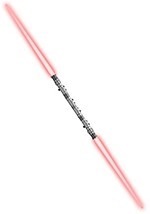 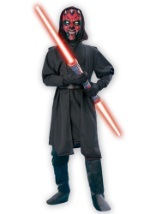 We also have Darth Maul accessories such as the well known double-bladed light saber to complement your costume. 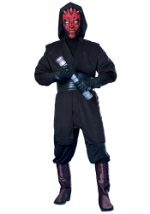 Become the enemy and embrace the dark side this Halloween with one of our Darth Maul costumes.